The last 2 pages have a little 2018 question prompt (with Mo’s answers in yellow), and a mention of the printables available on the Pipsticks website. The back has a sloth holding onto a heart that poses the question: “What’s your creative intention for 2018?”. Mine? Working on my calligraphy + brush pen skills! The stickers always come in this holographic resealable pouch that I just think is so fun. I hoard these so I can reuse them or send out stickers to my buds. The team at Pipsticks usually designs one of the included sticker sheets, and their installment for January is probably my most-used emoji. They’re simple black and white against a grid background in various sizes and also include a few hearts as well. Definitely going to be slapping these all over everything. This sheet of 12 metallic gold-trimmed butterflies immediately reminds me of my aunt who loved butterflies and collected them. My whole family has made the butterfly a symbol for her since she had so many, so I’ll have to use these when sending them all cards this year! These little cuties have a variety of Japanese-style dolls wearing various kimonos in all different colors and patterns, coupled with some cherry blossoms. The washi material they’re printed on gives an extra nod to Japanese culture and makes these even more special. Ooh, these may be my favorites of the pack! I am a sucker for gemstones, and these stickers are so itsy bitsy. Their gold metallic accents lend another layer of sparkle to them and they’re small enough to be used as nail art! Just throw a topcoat over these and they’re good to go. It’s not often that stickers come in this photo-quality print. 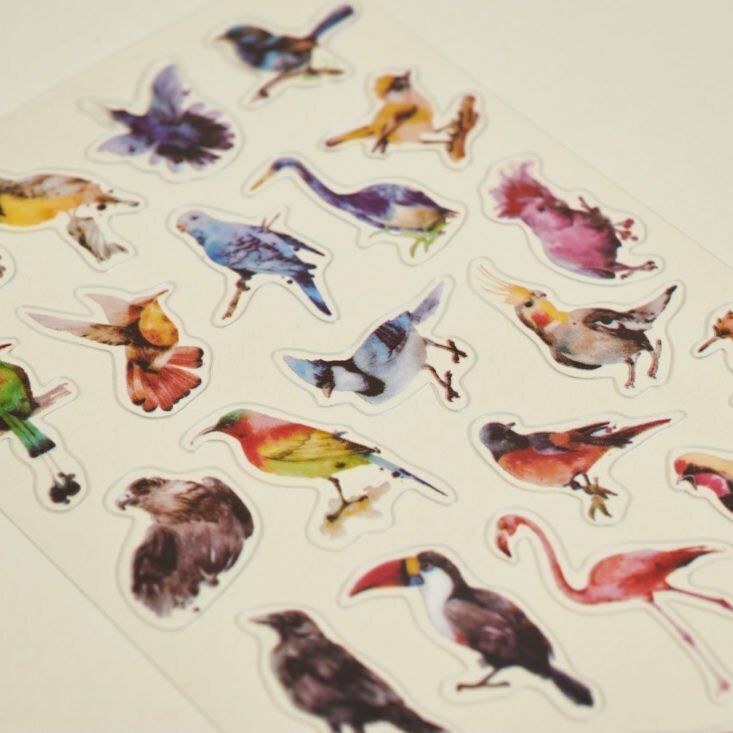 This sticker sheet has 30 different birds from all over in photo form. My Dad used to be a big fan of birdwatching and although he hasn’t been doing it as much lately, I’m sure these stickers would bring a smile to his face on the next letter I send to him in Ohio. 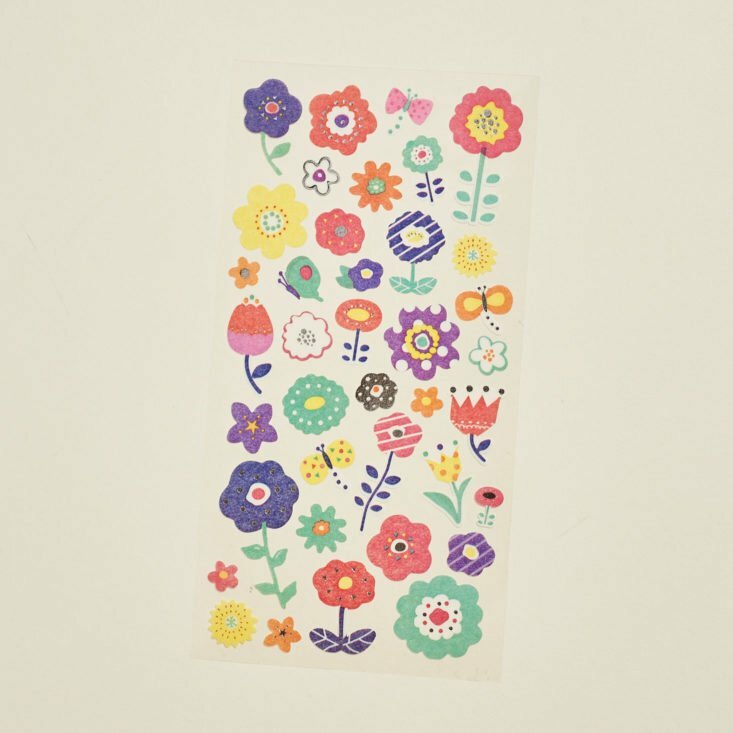 The second washi sticker sheet of the bunch has these super colorful illustrated flowers with hints of silver metallic accents. Whether they’re still attached to their stems or just their bloom, these are making me wish Punxatawny Phil hadn’t seen his shadow this year! Honestly, one can never have too many heart stickers. Hearts are my number one “doodled” icon and can be used all over the place to show some love. I’m really enjoying the array of colors and patterns on these petite hearts with gold metallic accents on many. Super cute! This month’s prize is a huge group of 100 sticker sheets from Mo’s sample drawer (featured on page 3 of Pippy)! Verdict: Pipsticks Pro Club Petite never disappoints my need for monthly stickers. This month featured a lot of metallic accents and my favorites had to be the gemstones. There’s always something for everyone in this delivery. ok, I signed up for this last month and I did not get any of these stickers. The ones I got were so lame, I cancelled already. I didn’t realize there was variation in what we would get? (and I double checked and I am signed up for the petite pro sub). Have you tried Stickii club? They are awesome! They have great stickers, there are 3 different variations you can choose from and you are able to change which one you want. 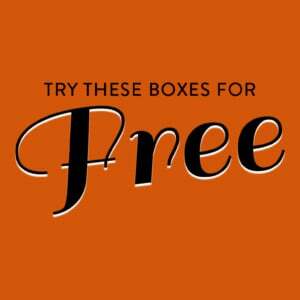 The first box you get is a “welcome box”, then your second box is what everyone else gets that month.